Following disturbing reports of maltreatment by employers, the Philippines may send less Household Service Workers out to Kuwait—if not a total ban in the country, according to Labor Secretary Silvestre H. Bello III. "The situation in Kuwait is really problematic. There are many complaints about how our workers are being maltreated. They are not being taken cared of properly, so we are seriously considering if not to reduce, there might be a total ban," Bello said in an interview with GMA News. 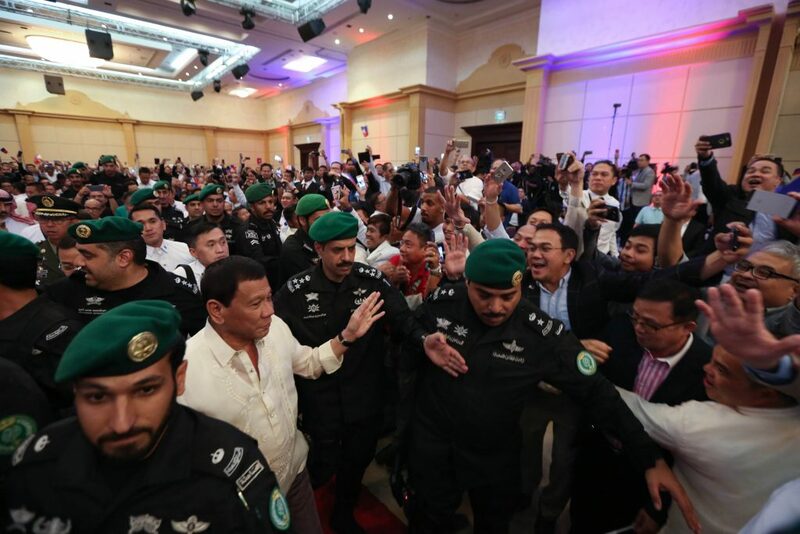 President Duterte is flanked by Saudi Security as he went to speak with OFWs there during his State Visit to KSA-Bahrain and Qatar last week, April 2017. This follows a very similar statement made during the President's state visit to Saudi Arabia. Amid incidents of abuses committed by employers and recruiters alike, the Labor Secretary previously said the Philippine government is seriously considering a ban on the deployment of domestic helpers to Saudi Arabia. 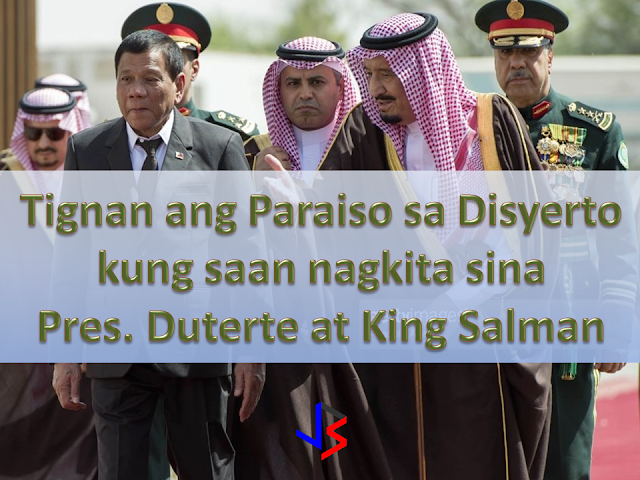 Bello – who is with the entourage of President Rodrigo Duterte – said he had tasked labor attaches to strictly monitor the situation of OFWs already in the Middle East. He said labor attaches had been warned they would be replaced if they should fail to report incidents of abuses against Filipino workers, including domestic helpers. An abused household service worker is being treated in a hospital in the Middle East. Her nationality is being withheld. As for implementation of the plan, Secretary Bello is expecting a delay because the government does not want to make it seem like a "retaliatory move." "We thought about it, if we do it now, the Kuwaiti government might think that this is a retaliatory move so it has to be well-timed so that they will not consider it as a retaliatory act" he said. It is not surprising to see images of cruelty in the Middle East. Many reports of foreign workers abused, raped or killed are heard of on a weekly basis. Many believe that the numbers are far more than what is being reported due in fact to the strict cultural practices in the said countries. A recent video, seen above, is a good example of abuse in the Middle East. It shows a foreign household worker, believed to be Ethiopian, dangling from the window of their apartment. Employers are notoriously known to require any task from their workers, regardless of dangers. The worker is believed to be cleaning the window of their 7th floor apartment before she fell. The video was taken by her employer no less, instead of helping the poor lady.